The road to healthy and glowing skin starts here. This is for you "it's the journey not the destination" types. In this treatment, pampering is on par with purpose and you'll be luxuriously catered to, while I expertly attend to your skin. 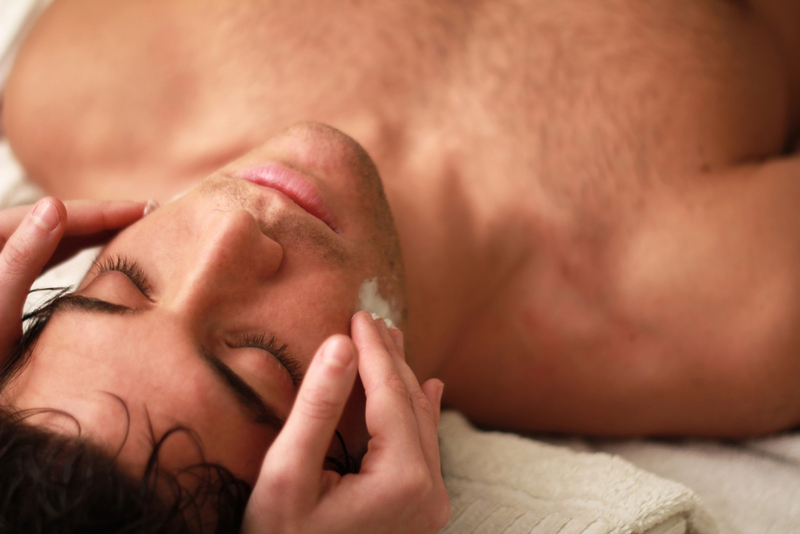 The Clean Slate Classic begins with a thorough skin consultation and analysis, deep cleansing, exfoliation, extractions, a customized treatment mask, neck and arm massage and finishing products. 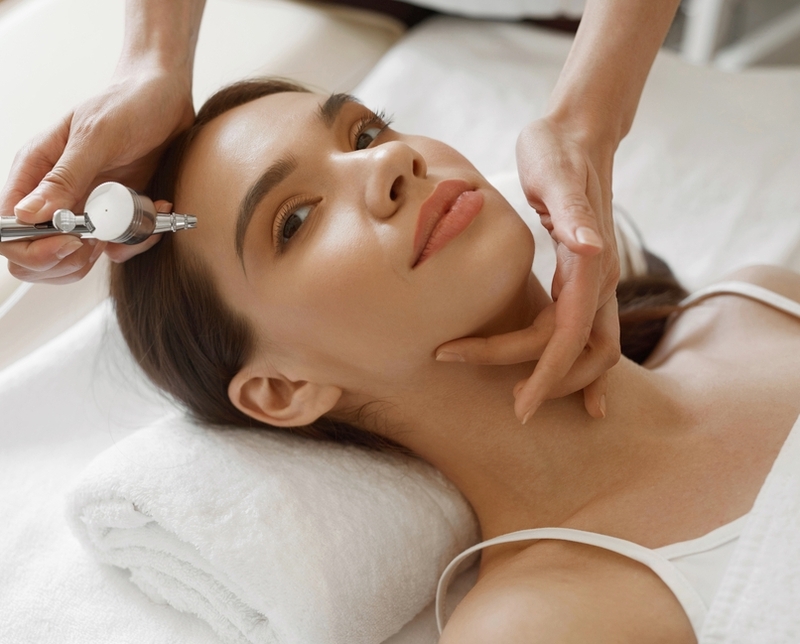 Depending on the needs of your skin, I may boost your treatment with some of the following technology: ultrasound, dermafile exfoliation, enzyme peel and high frequency. If you're short on time or otherwise don't feel the need for extra indulgence, the Clean Slate Corrective is the perfect choice. This is not your European style facial; we put the pampering aside while I get to work tackling your toughest skin troubles and get a little more high tech. Choosing from the following list of advanced modalities below, we’ll create an amazing skin-specific treatment with dramatic results. A gentle exfoliation process which gently sloughs off dead skin from the surface. This gentle polishing treatment clears away dull, congested and lifeless skin, to reveal more youthful, polished skin. This non-invasive, holistic modality is closest to the body’s own healing state, promoting homeostasis in every layer of the skin. This unique Multi-Mode Waveform stimulation provides simultaneous muscle toning and re-education, thus providing both short- and long-term benefits. Good for: firming/lifting; circulation; rosacea; lymphatic drainage; pigmentation issues; sun damage. 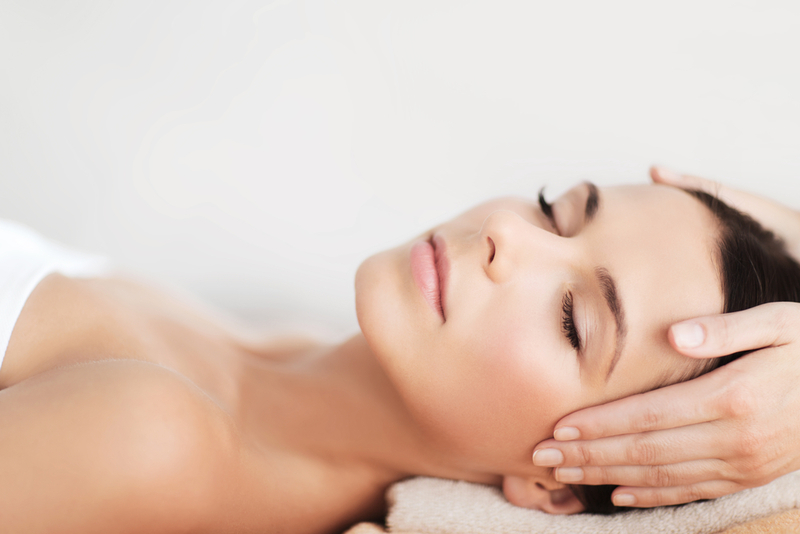 Microcurrent also enhances natural collagen building and improves elasticity, this treatment is often referred to as the non-surgical facelift. This FDA-approved treatment is excellent for treating those suffering from skin conditions such as acne and rosacea, and offers clear anti-aging benefits as it reduces wrinkles and dark spots, evens out the skin’s texture and reverses signs of sun damage. Using nanotechnology the spheres on the RevitaPen device tip create tiny openings in the bi-layers of the skin allowing treatment serums to penetrate and reach the necessary depth to more readily effect real change in the skin. The first non-chemical peel in the skin care industry to create a substantial increase in your cellular activity and significantly stimulates collagen production. This treatment gently resurfaces your skin by feeding vitamins and nutrients to the dermis (deep layer of the skin), resulting in an increase in cellular turnover and creating youthful glowing skin.